It’s important to analyze all factors both financially and environmentally before you buy a car. 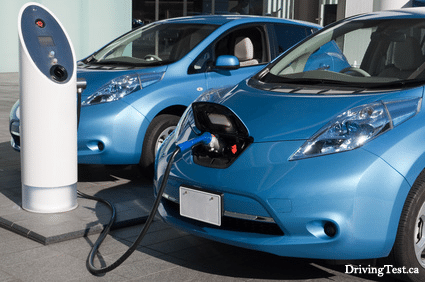 Despite lower fuel usage, electric vehicles may not save you money. Visit Canadian Driving Tests for further details.